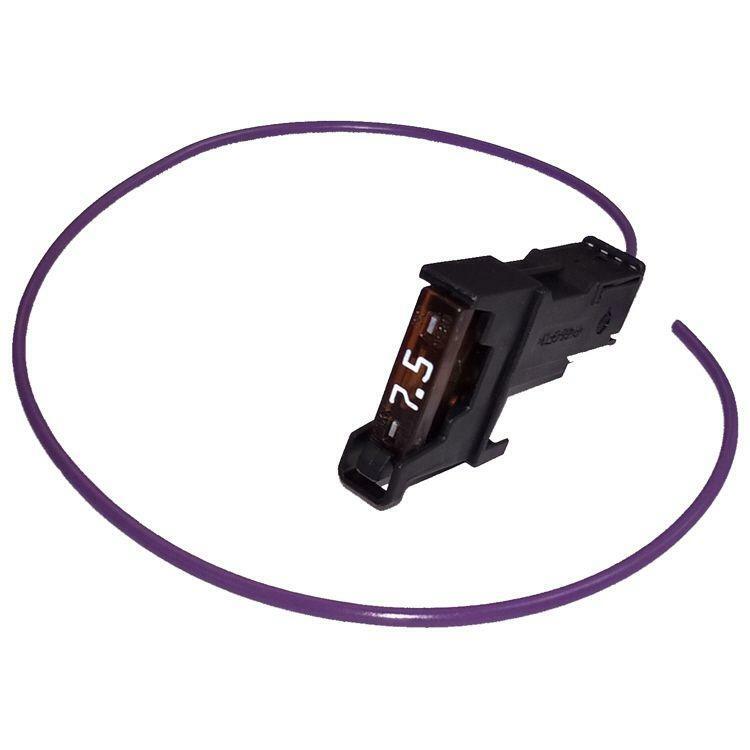 Pre-Wired Black Fuse Holder for the SAM Unit "Switched/Ignition Live" power points labelled R1, R2, R3 or R4. 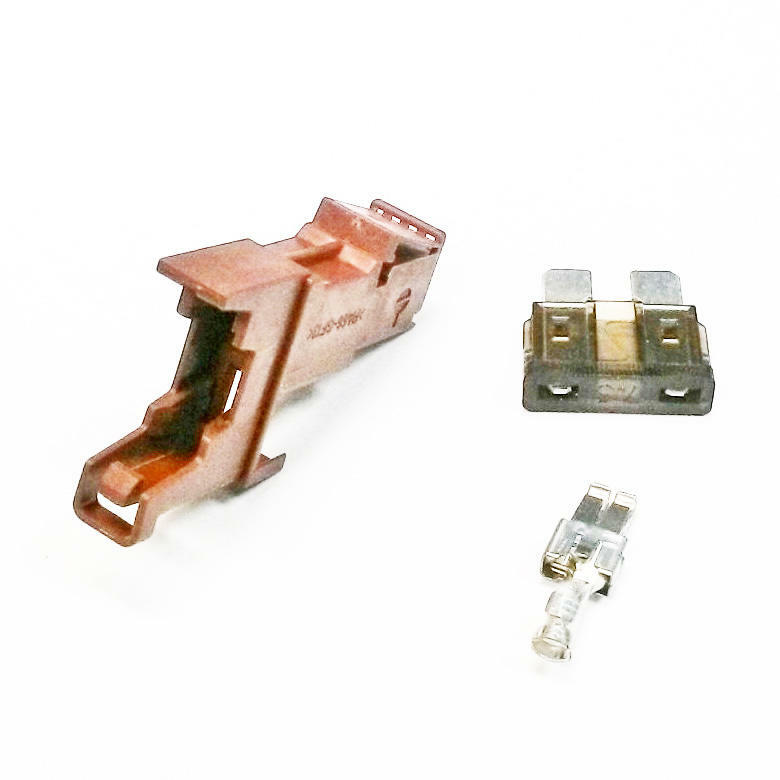 Supplied with approx 30cm of 1.0mm2 wire, crimped onto a connector and fitted into the fuse holder with a 7.5amp fuse. 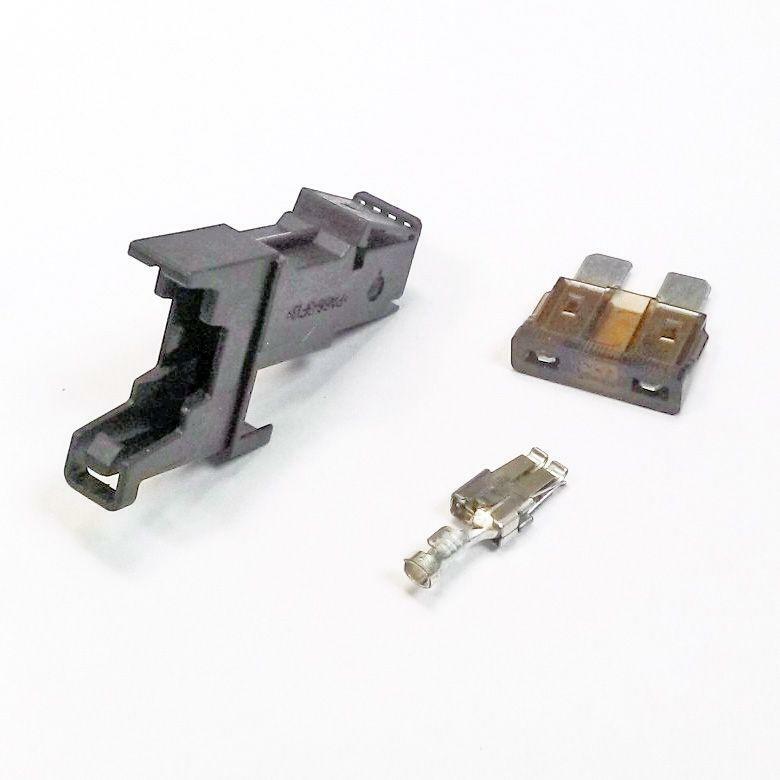 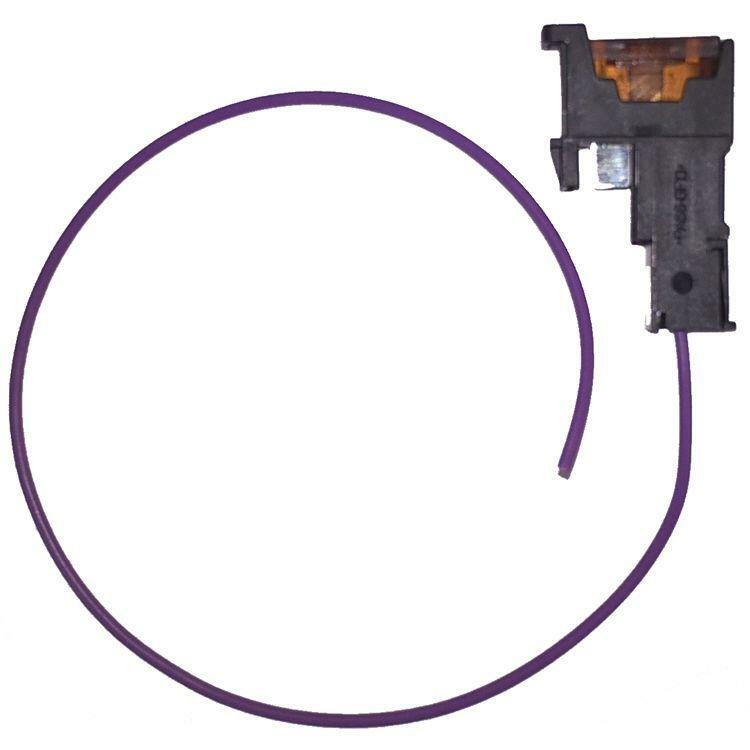 No-cost option - uncrimped loose connector without wire ready to crimp to the accessory of your choice.